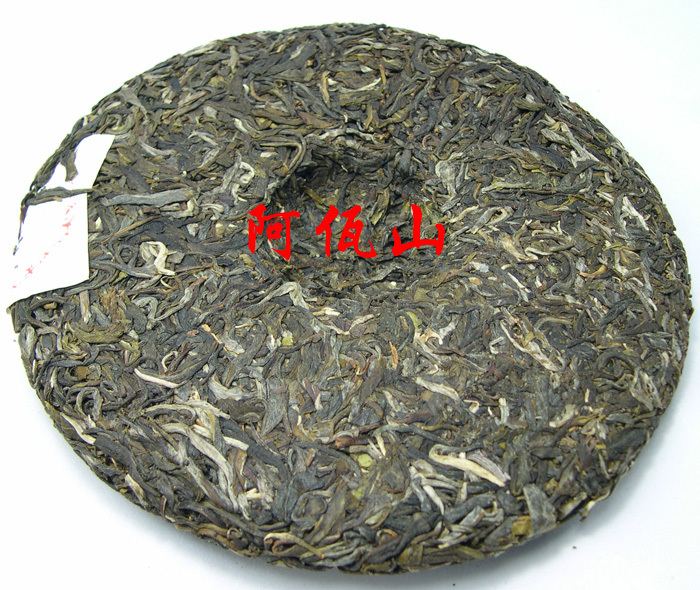 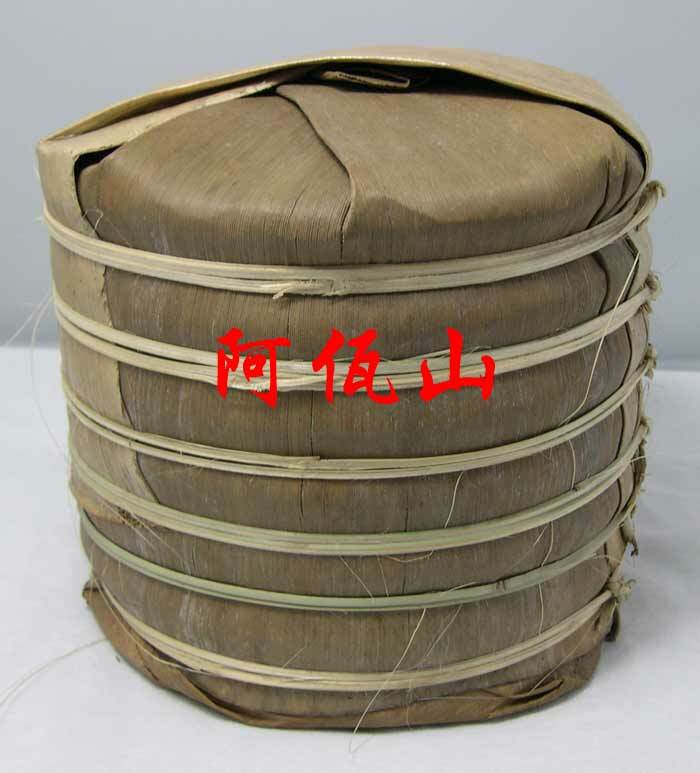 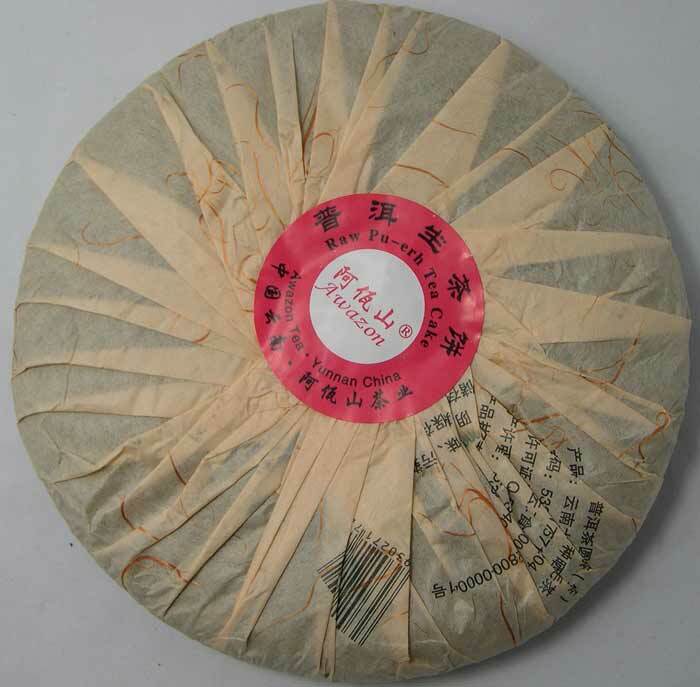 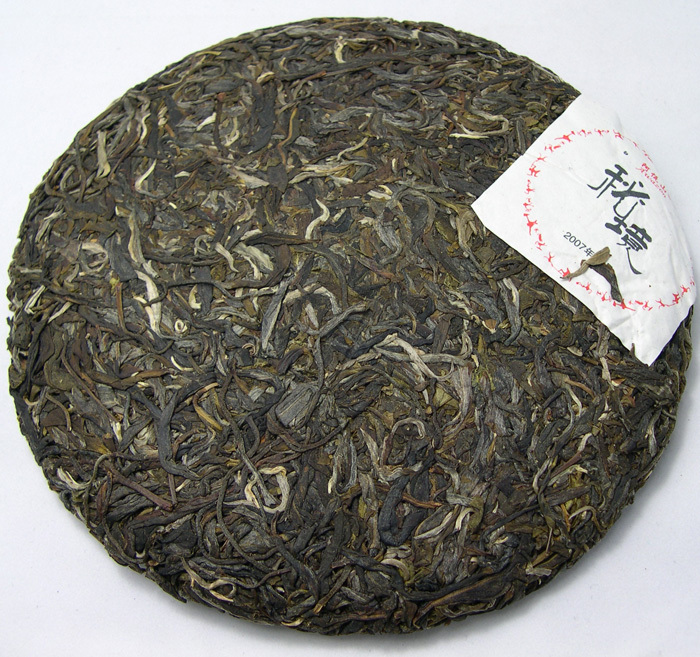 This “Mijin” raw Pu-erh tea cake is made of Maocha tea leaves from big tea tree planted hundreds years ago in mountain over 1500 altitude, in Mengsong mountain of Menghai county. 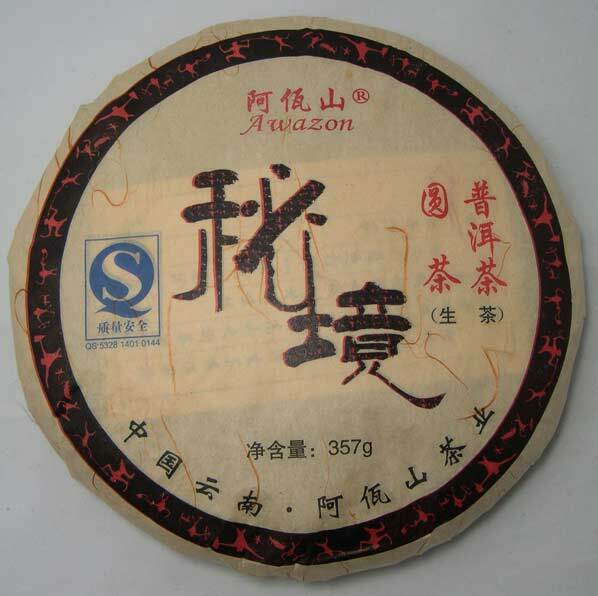 Pu-erh teas of different tea mountains have their unique flavors, this “Mijin” lasts over 15 infusions, the best brewed liquor is between the 3rd and the 12th, tasting smooth with strong aroma, giving good sweet aftertaste. 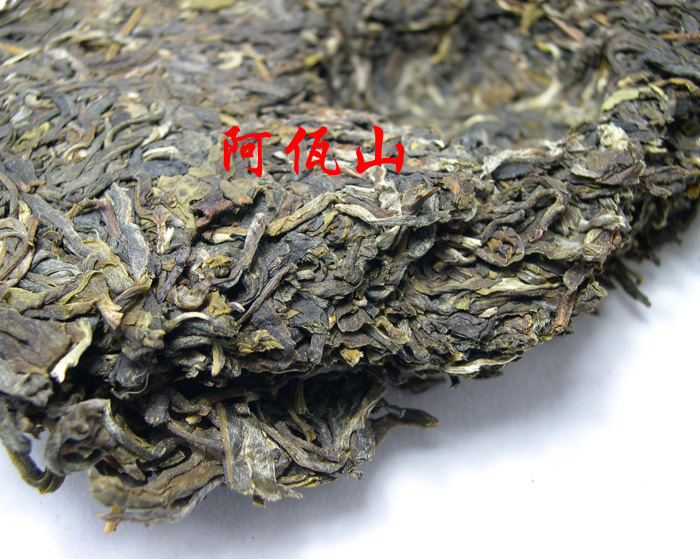 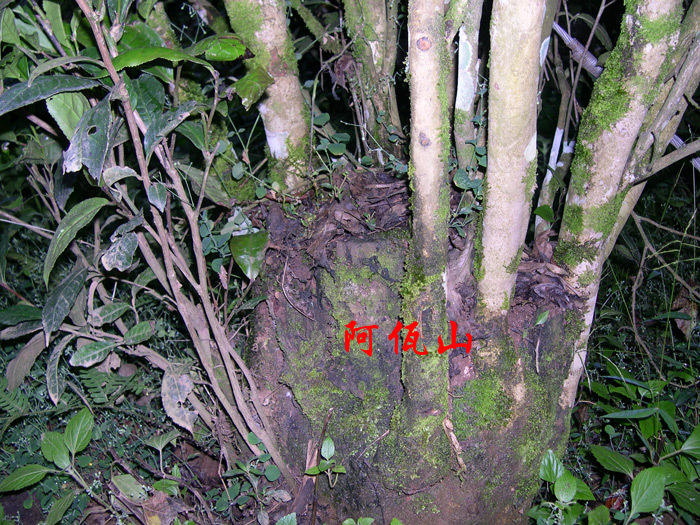 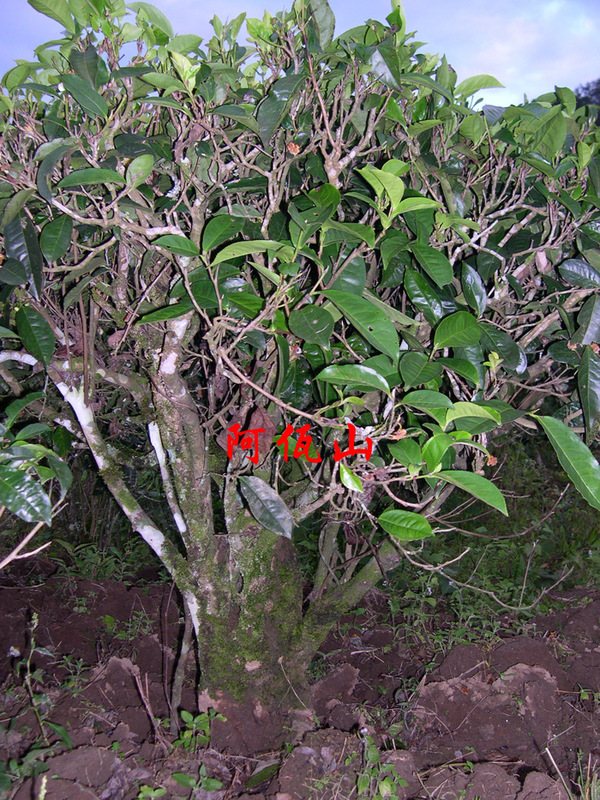 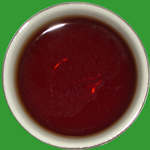 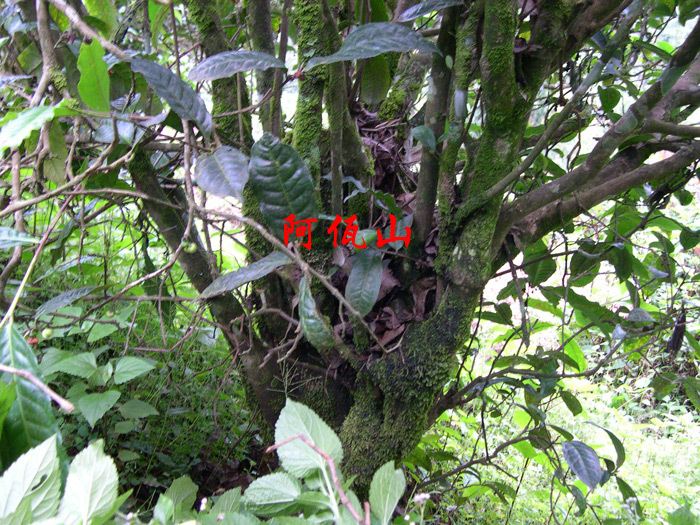 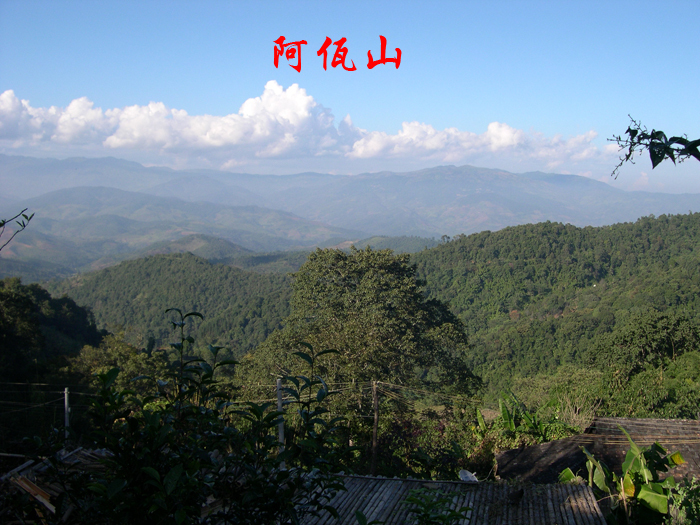 Please note that only those raw Pu-erh which made of tea leaves picked from “big tea tree” or “ancient tea tree” can last over 15 infusions, and this sort of raw Pu-erh has very good “tea base” for future aging. 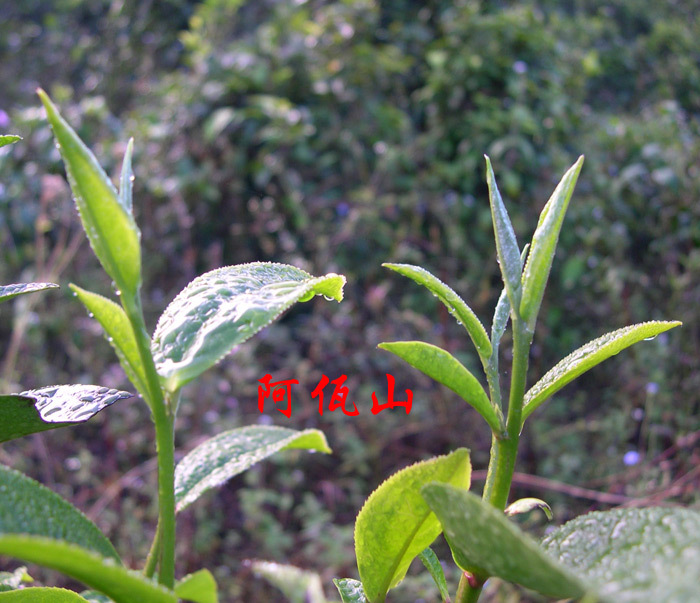 Step 4: repeat Step 3, gradually increase steeping time for subsequent brewing.